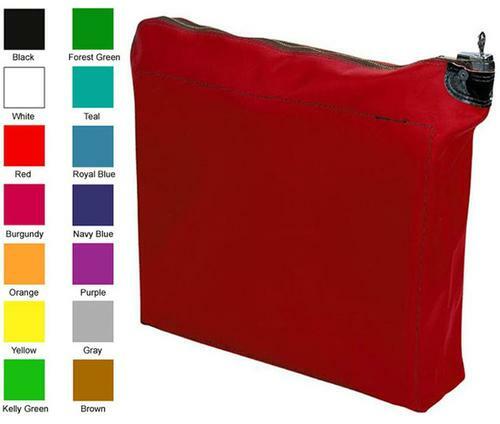 Computer print-out bags made of quality laminated nylon with nylon zipper, built-in side supports and pop-up lock for added security. Ideal for transporting medical files as well as any commercial situation requiring easy transport of printouts. Dimensions: 20" W x 15" H x 4" D. Choice of 14 colors.